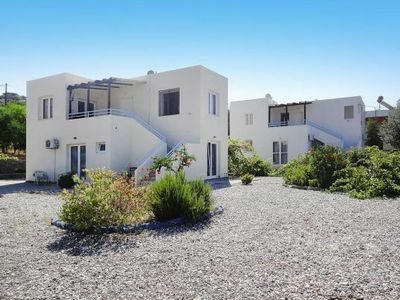 4 Bedroom, 3 Bathrooms, Private Pool, 2km from the Beach, Sea View, Modern Design. 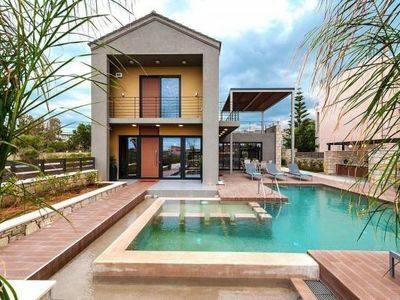 Villa in Daratso, Agioi Apostoloi Area, Chania Crete.Villa is a luxury built home situated in Daratso near to Agioi Apostoloi, in Chania Prefecture, Crete. 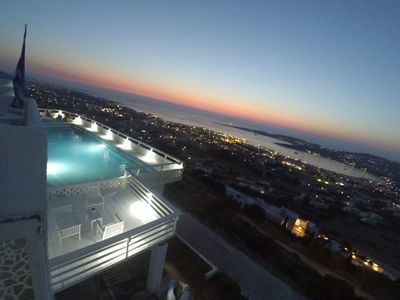 The villa is individually designed, and has panoramic view sover Agioi Apostoloi Bay, with spectacular sunsets. 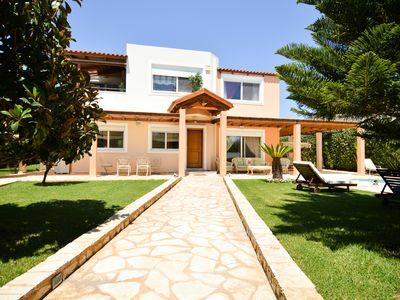 The villa was designed as a family home and is therefore well equipped, offering superb family accommodation. 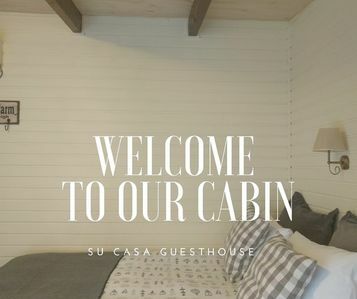 Ground Floor: In the ground floor is the fully equipped kitchen, a large livingroom with LCD TV, the dining area and a bathroom with shower. 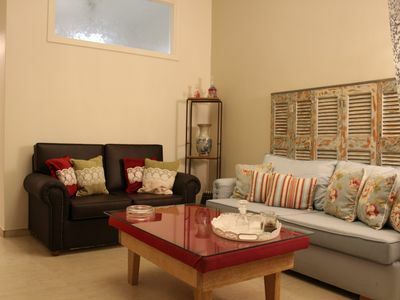 There is also a bedroom with 1 double bed. 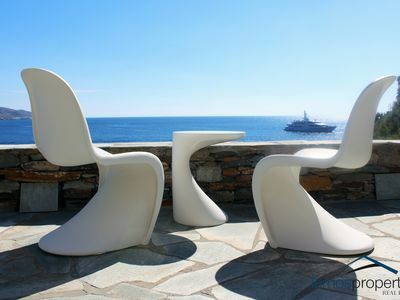 This floor has also a large veranda with outdoor furniture and nice view. 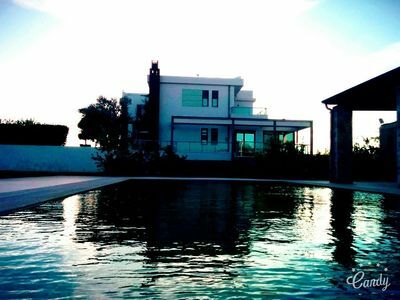 Outdoor: Villa Andreas has an amazing outdoor space with a large private pool with nice view and sunset view. 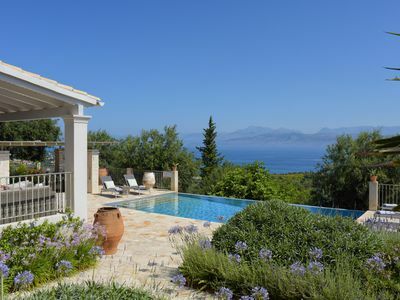 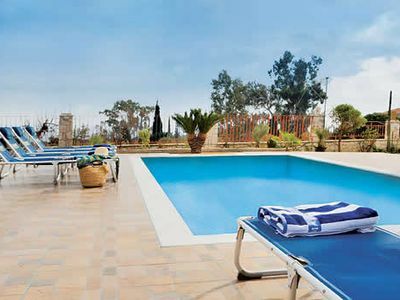 The villa also has a large garden with sunbeds and parasols, perfect for relax time at the sun. 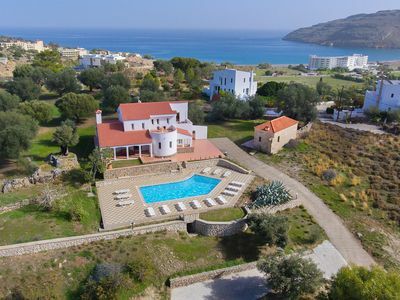 Andreas villa is the best choice for families with children, for an unforgettable holiday in Crete island. 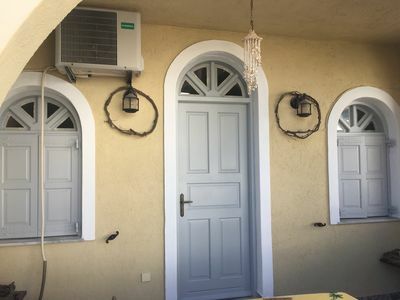 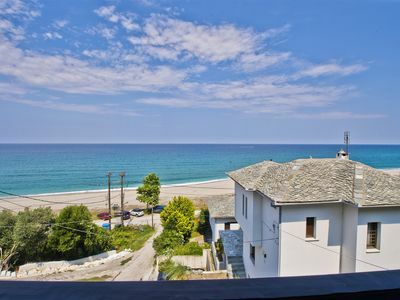 3 bedroom house with stunning views minutes from Avlaki Beach. 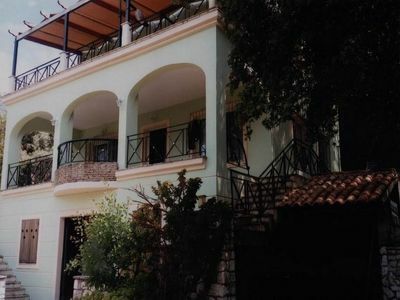 Stolidi Mou! 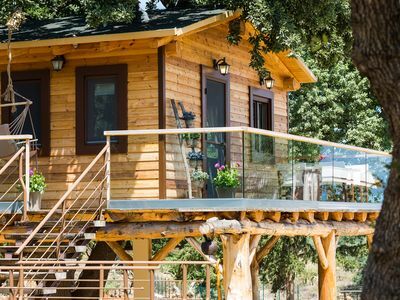 Unique treehouse walking distance to amenities! 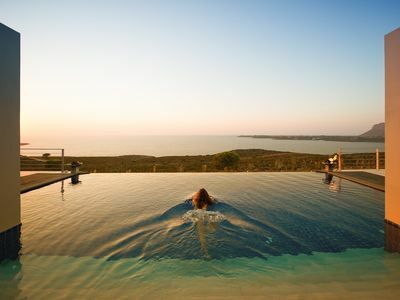 Jacuzzi, sea views! 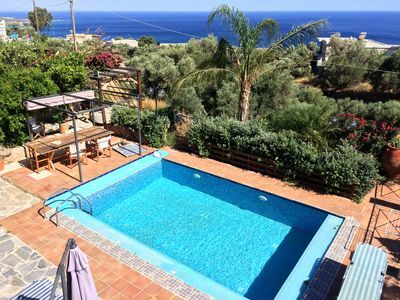 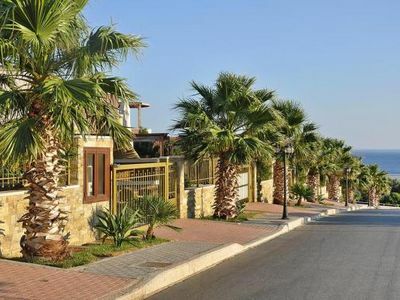 Sea views, 3 bedroom villa, on the outskirts of Skala village within walking distance of shops and restaurants. 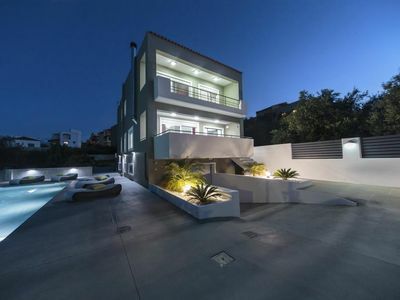 Smart modern villa with all amenities.